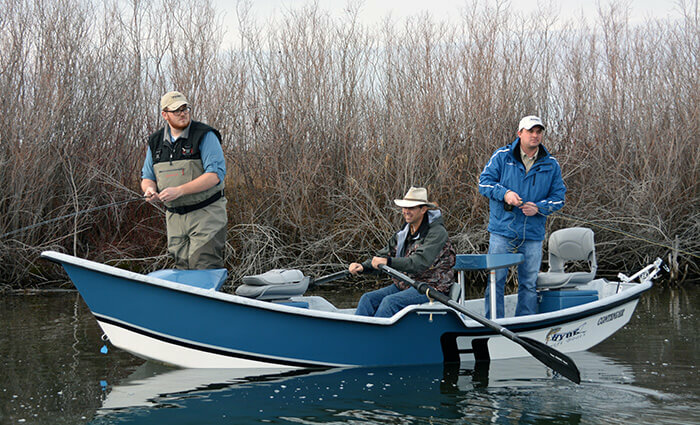 Where Quality and Performance Meet. 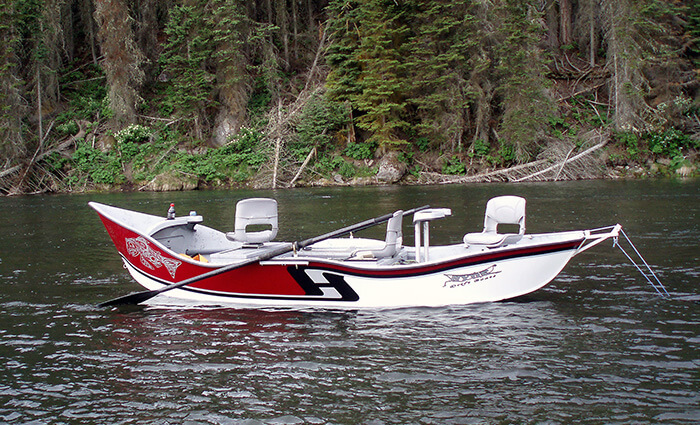 We repair ALL drift boat brands, makes and models – Like it never even happened! 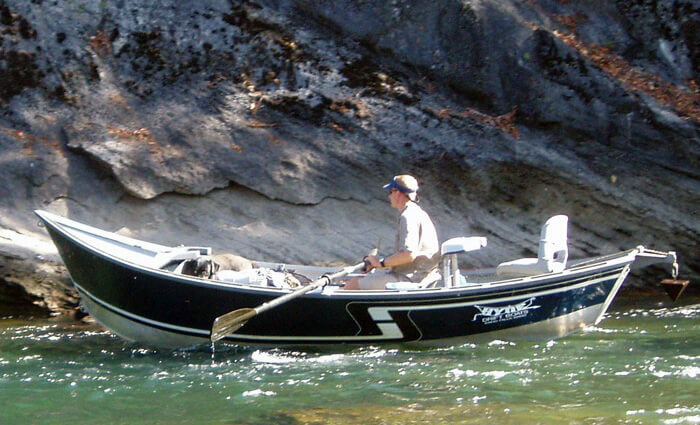 Learn more about our Service and Repair options now. 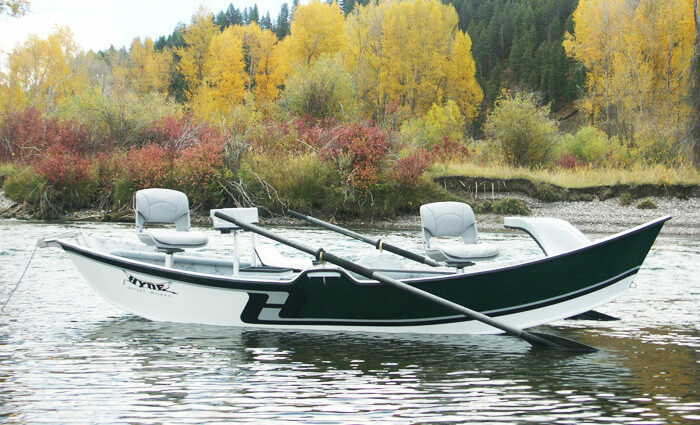 Hyde Drift Boats are engineered to deliver unchallenged performance. 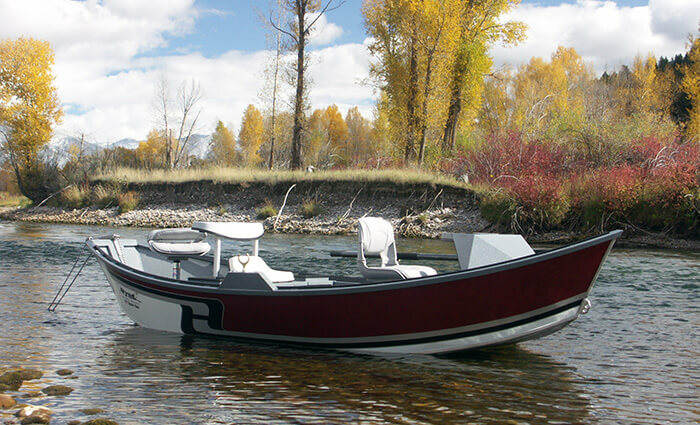 All models are created from the finest materials and backed by our lifetime warranty. 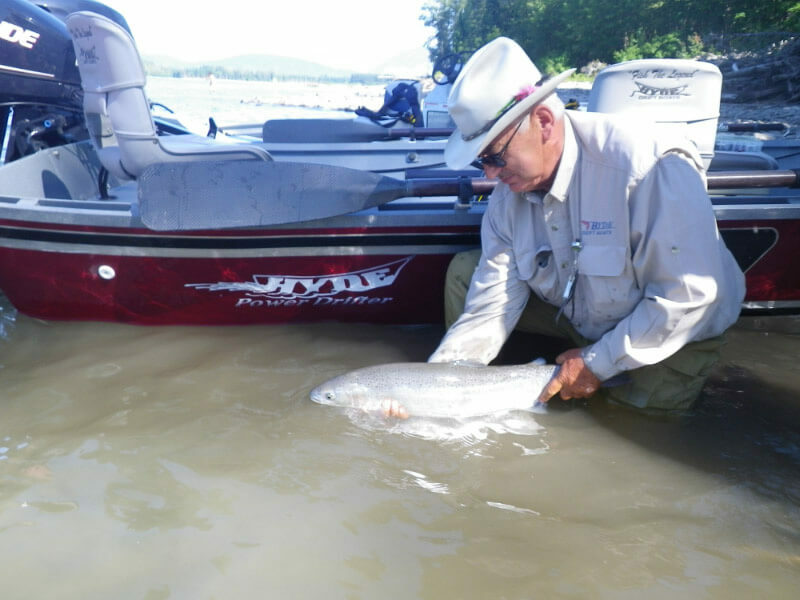 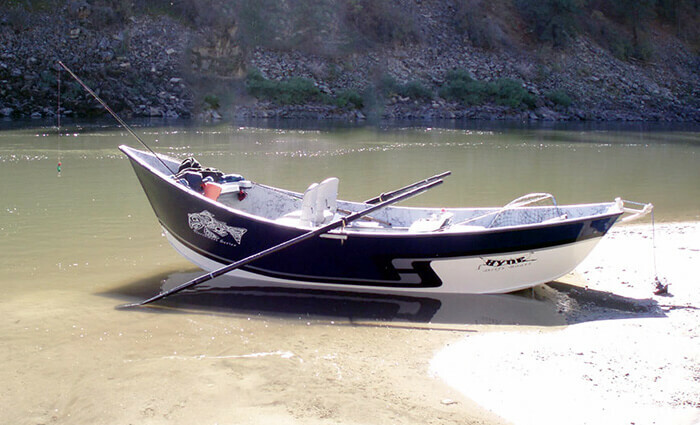 When you own a Hyde Drift Boat, durability is guaranteed, so you can always count on your boat to be ready when you need it. 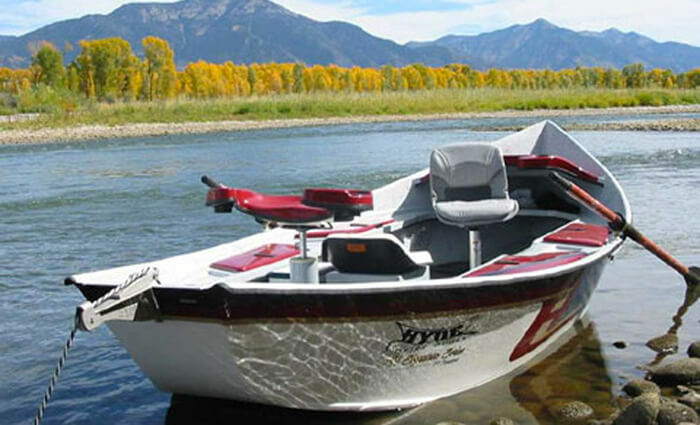 A Hyde Drift Boat gives you the option of additional storage, a variety of seat styles, and easily removable leg braces creating unmatched comfort and convenience. 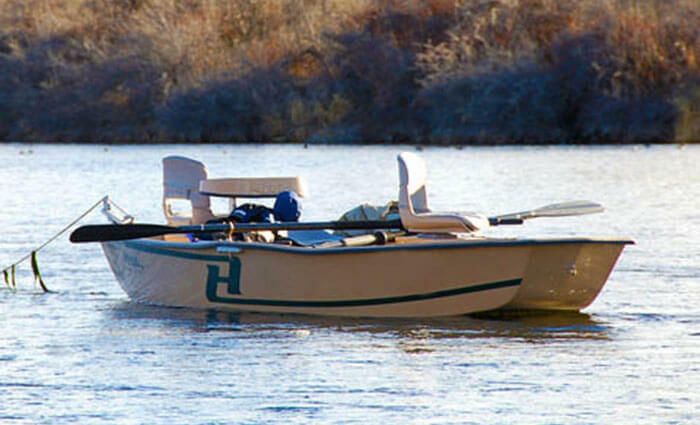 This allows fishermen to create a custom floor plan for their boat to meet the needs of each fishing trip. 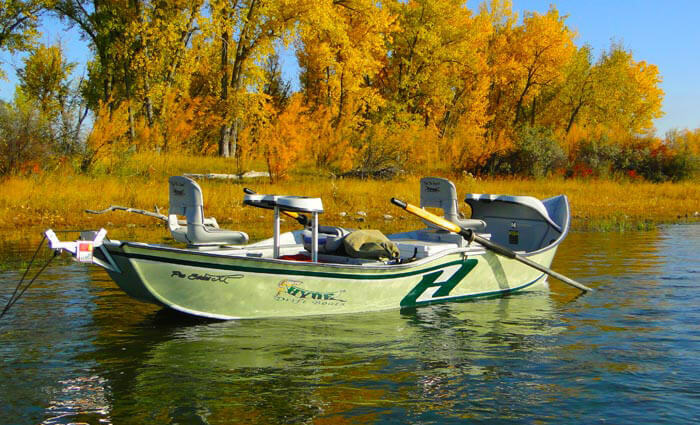 Hyde is also Idaho’s premier fiberglass repair shop. 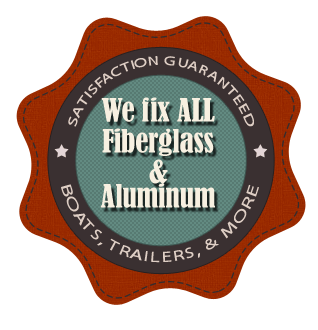 Contact us for all of your fiberglass repair needs, we repair more than just drift boats! 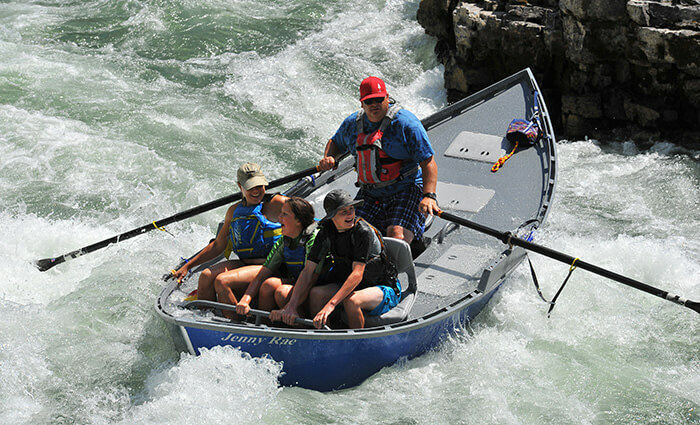 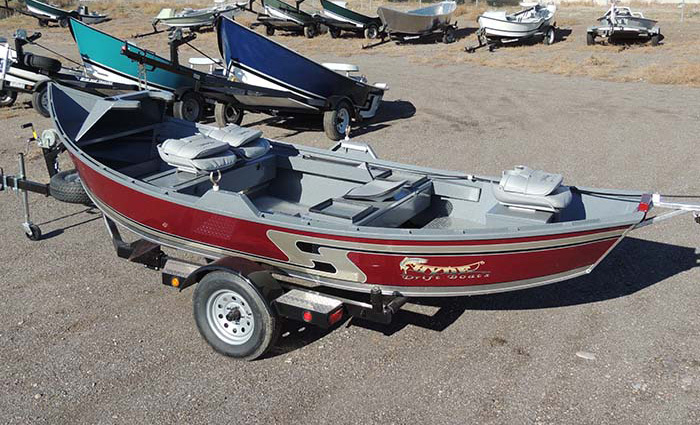 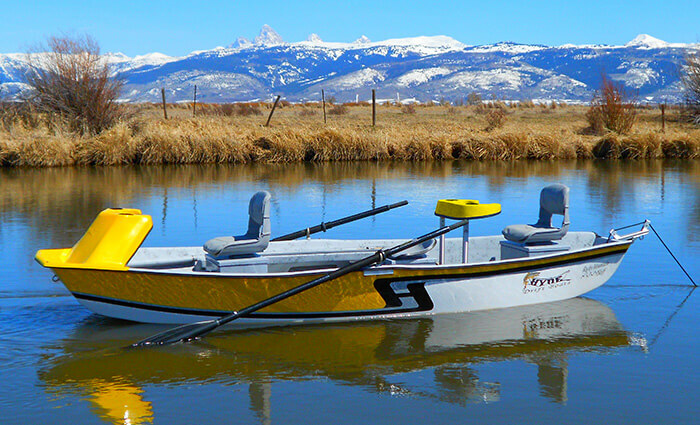 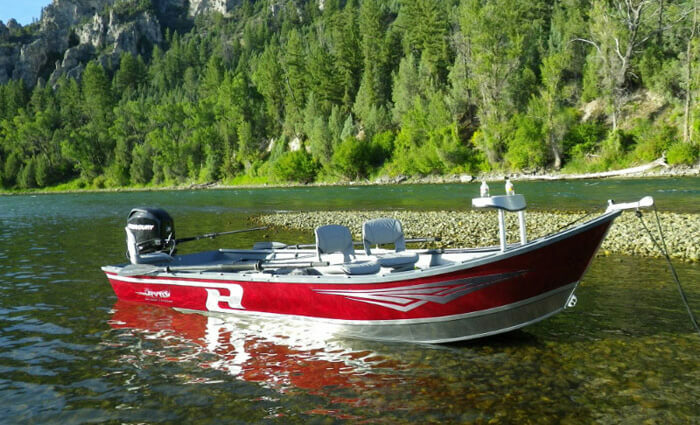 We have several tools available to help you find the perfect new or used drift boat. 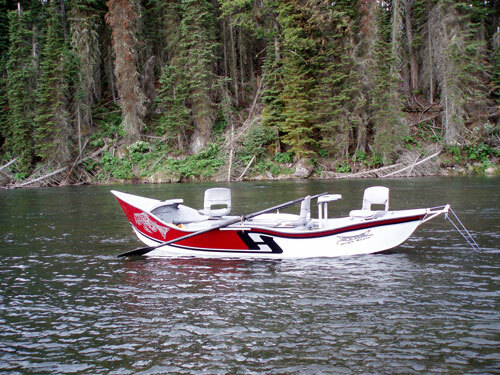 Custom drift boat or drift boat accessory orders are welcome, please call our sales staff for details or view hundreds of parts in our online store. 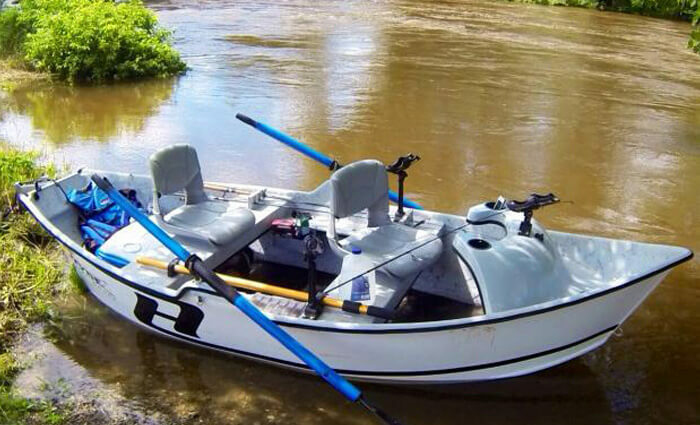 When You Just Gotta Go Fishing! 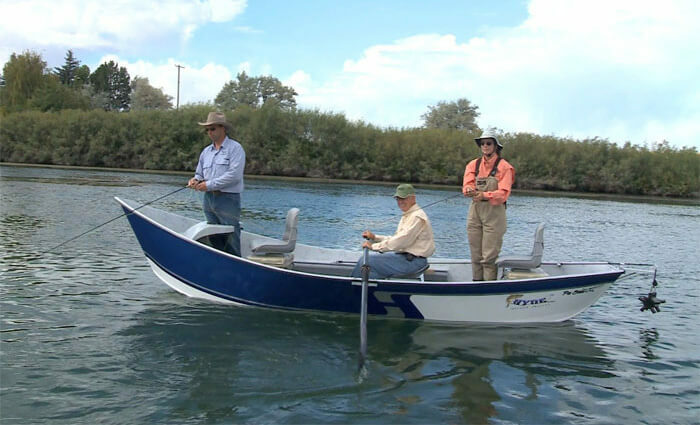 When You Just Gotta Go Fishing from Hyde Drift Boats on Vimeo. 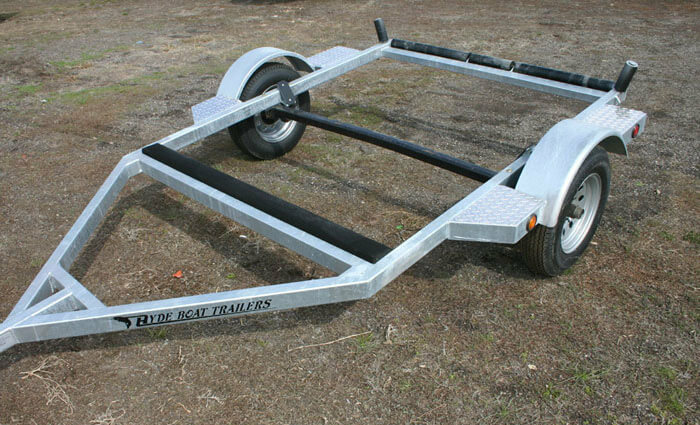 We’ve Expanded to Keep Up with Demand! 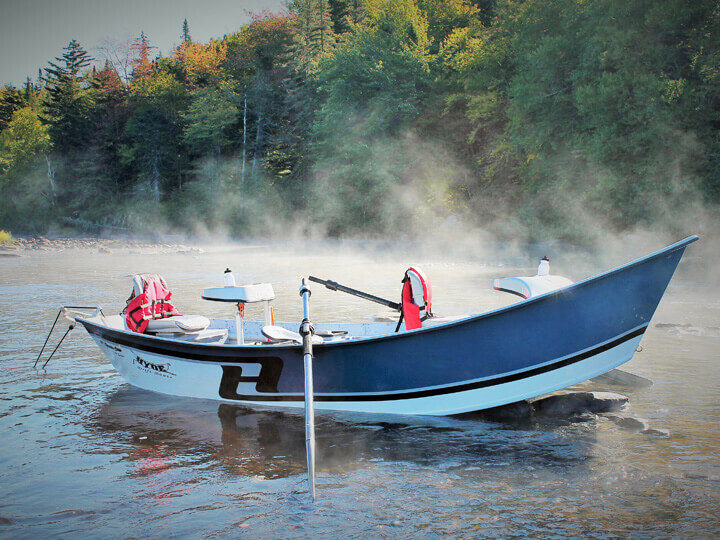 Hyde Expansion from Hyde Drift Boats on Vimeo. 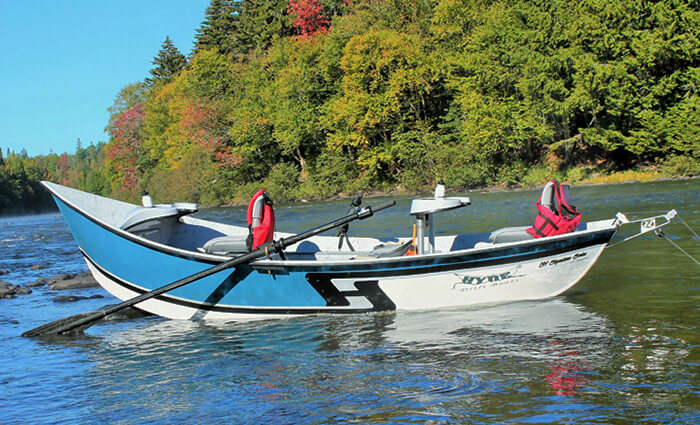 New Hyde Drift Boat Power Drifter XT from Hyde Drift Boats on Vimeo.